A great furniture advertising campaign can bring a crowd of customers. Big homeware businesses know this, so they keep their advertisements in shape. They spend plenty of resources for promotion and get a top-quality result. Hence, people take an interest in their offers. Yet, this great scheme may stop working so well very soon, because the cost of producing materials for promotional campaign is rapidly growing. Statistics say that overall advertising spending in the US will grow to 259.19 billion dollars by 2021. So most companies have to look for more reasonable ways of promotion in order to reduce expenditure. Besides, the worse problem is that classic ads have become boring to people. The market is so crowded today that they see the same looking posters and banners at every corner. Therefore, people ignore and pass by! It’s impossible to make them pay attention using the same promotional materials over and over again. So how to get furniture advertising campaign to stand out, reach a lot of customers and be cost-effective? Let’s look at how successful companies deal with it. Their advertising is 25% art and creativity, and the other 75% percent are modern technologies like CGI. While the first is only a matter of talent, there is the help with the second. Read on and find out how to make your advertising campaign significantly more powerful using realistic furniture rendering for branding. IKEA advertising campaigns are an inspiring example of what the power of creative can bring. Remember the picture of a flying bed with a carefree sleeping woman therein? The customers sure do, along with the message it carries out – about how comfortable IKEA beds are. But it seems that creating such “special effects” is very expensive. It requires too many resources – chromakey, ropes, stunt masters services, etc. Which is why Marketers used to think twice before opting for creative. Yet, many furniture companies discovered by now that they can get everything they need without sophisticated equipment, photo shootings or extravagant costs. CGI technologies can make sure that the brand message is delivered the way the advertising team intended to. Computer Generated technologies allow to add extraordinary background and details, choose any POV, set perfect lighting and color palette. And all this – at much lower costs than organizing a photoshoot. Compare downloading a background from the library of ready to use materials with the search for the desired photo location, especially if it’s on the top of Himalayan mountains, as an example. Or compare choosing a point of view sitting in front of computer screen with operating the group of camera cranes. Which of these seems easier? Using modern software tools 3D artists can embody the boldest ideas and set even the smallest elements with precision. 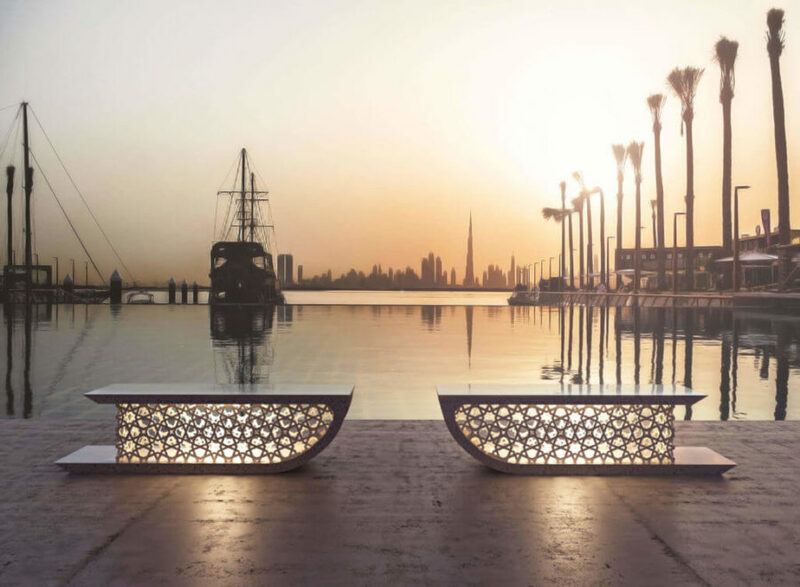 Allow imagination to guide your furniture advertising campaign and make your clients smile. Video advertising materials always have a significant return on investments. They are entertaining and grab people attention. Moreover, if a video goes viral, it allows to create a real buzz around a product. Also, it’s a great idea to use product animation for TV advertising so that it reaches a huge audience. For example, more than 100,000,000 people are sitting in front of the screens during the broadcast of Super Bowl. Imagine that all these people watch your video ad and become potential clients. Yet, high-end advertising videos were hardly affordable before. For professional filming has extravagant cost. But now there exists a much easier way to get these materials. Forget about dozens of trucks with filming gear, infuriating cameramen and long tedious scene decorating. 3D product animation for furniture advertising campaign is a fast and easily controlled process to get promotion videos. What is more, their quality and realism are equal to professional filming. And another trick: product animation may use the same 3D models as for previously created images. So there’s no need for extra expenses. Stylish videos for an advertising campaign and TV promotion are available with incredible savings of money and time. 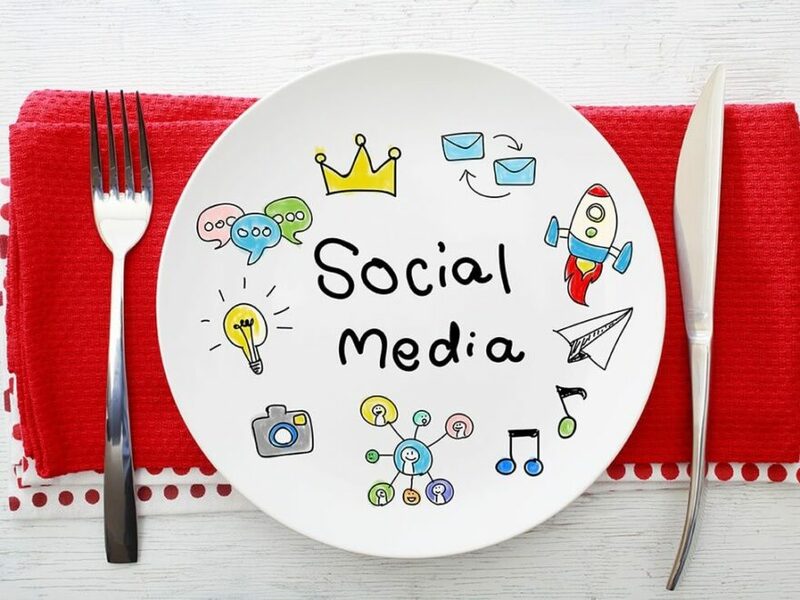 Social media are an irreplaceable resource of prospects for furniture advertising campaign. It raises product awareness and builds loyal audience. People find valuable and entertaining content in their feed, read engaging blog articles and wait for more. But to attract attention to this high-quality posts and articles, there should be something stronger than bare text walls. If pictures decorate the post, there are much more chances people notice it and click to find out the context. For instance, photos added to Facebook posts generate 53% more likes and 104% more comments. The question is, where to get fresh imagery for regular posting? 3D rendering company saves the day here since it allows to get tons of high-quality furniture images. The technology is simple here: when 3D artist creates a 3D model, he can use it again for getting more and more new renders. Custom backgrounds allow to show furniture in a unique way every time, but for even faster process UFO3D has rich libraries wherefrom 3D artist can download ready to use backgrounds. There’s no crunch with photoshoots – leave project requirements in the specialized CRM system, manage your time to other important task and then, download uplevel images on the specified date. 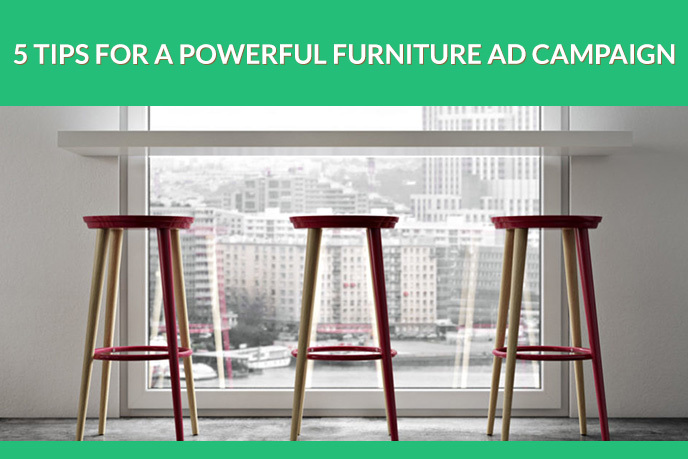 Provided with various images, the whole furniture advertising campaign goes next level getting a great customers conversion from social media marketing. With the progress of CGI software, many new ways to demonstrate an offer to a buyer have appeared. 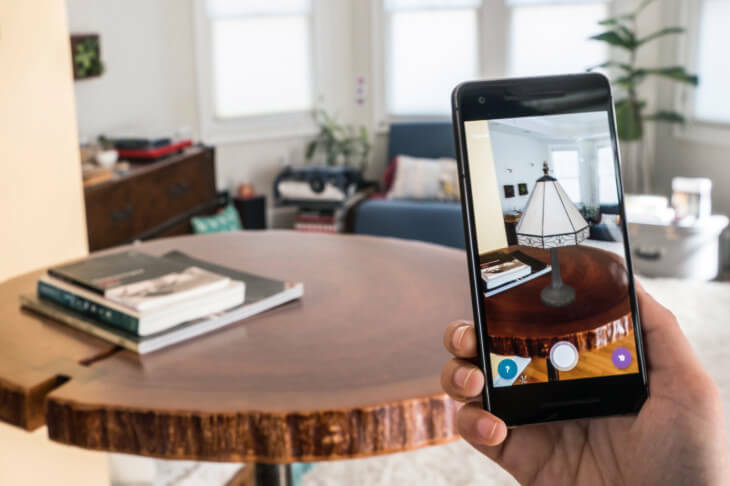 A big breakthrough was made by augmented reality. It allows clients to examine the product directly in front of them using only a smartphone. People try furniture in real time and see how it fits the environment so that they can buy with confidence. Following the example of the top successful homeware companies, provide customers with an AR mobile app containing all the offers. 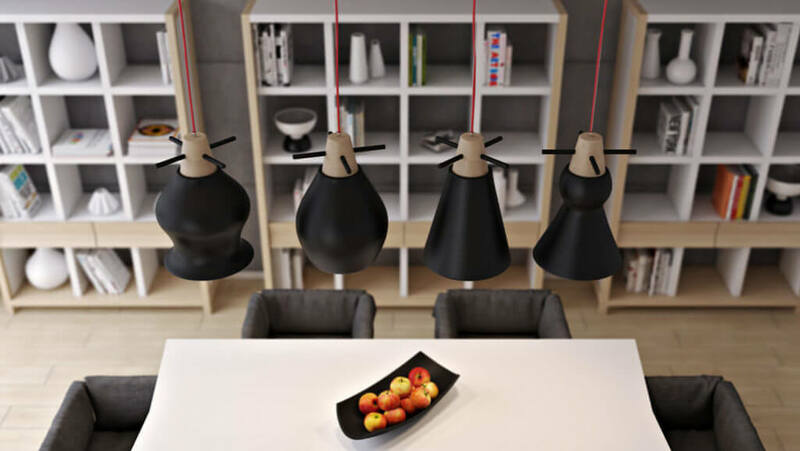 With help of 3D modeling for the advertising campaign, people will taste a product right inside their homes. Thus, all customers stay satisfied as they are able to choose the perfectly fitting furniture and refund rate tends to zero. One of the main problems in a furniture advertising campaign is a huge cost of creating visual materials for all product options. It includes manufacturing a separate prototype and setting an expensive photoshoot for every variant. That’s a big fuss alone, but imagine the scale if you should do it with each furniture unit in the store. On the other hand, CG technologies offer an alternative to this process. Capture the photo of furniture with a simple smartphone camera and send it to a 3D studio as the reference of what the result you need. Next, the skilled CG artist recreates a product as a detailed 3D model. And if you want to demonstrate different configurations, modern software allows changing color, texture or form with a few clicks. In this case, 3D photorealistic modeling has a significant advantage, because you’re able to show different furniture configurations with ease. Thanks to it, make a product suitable for everyone’s taste. Then, it’s a smart thought to fill a company’s web store with all these beautiful and detailed images so that there will be scads of “Add to Cart” button clicks as every customer stays sated. Using these impactful methods of advertising, you can attract a great number of new customers. Even more, without spending too much. Want your promotional campaign to draw plenty of attention to your products? Need your marketing imagery to actually sell your merchandise and bring tangible results? Contact UFO3D and order 3D modeling services for your furniture advertising campaign to show that your offer is the brightest star in the whole market. Good points! Thanks for sharing! I love the room scene, great scene for an ad. Does make the furniture look good. It’s remarkable to visit this web site and reading the views of all friends on the topic of this article, while I am also zealous of getting know-how. This post is awesome! Thanks for sharing!